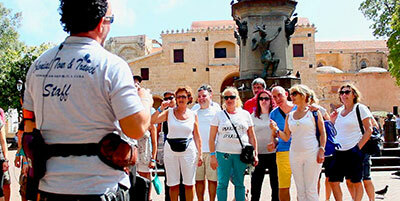 We welcome all travel industry professional to our B2B Travel. Accessing our B2B platform, your travel company will have access to competitive and confidential prices of all hotels in the Dominican Republic, airport transfers, hotels, excursions and car rental. 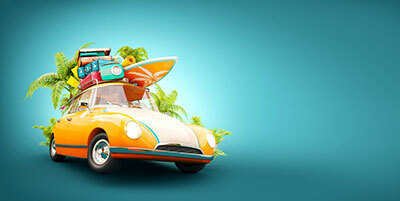 If you do not have the access codes, register your company and we will send your codes via email. Our booking agents will be happy to help you ! 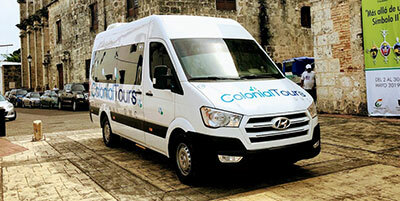 Colonial Tour and Travel is a Destination Management Company, a receptive tour operator in the Dominican Republic since 1994. We are a reliable company with more than 20 years of experience and committed to the highest level of service and professionalism..